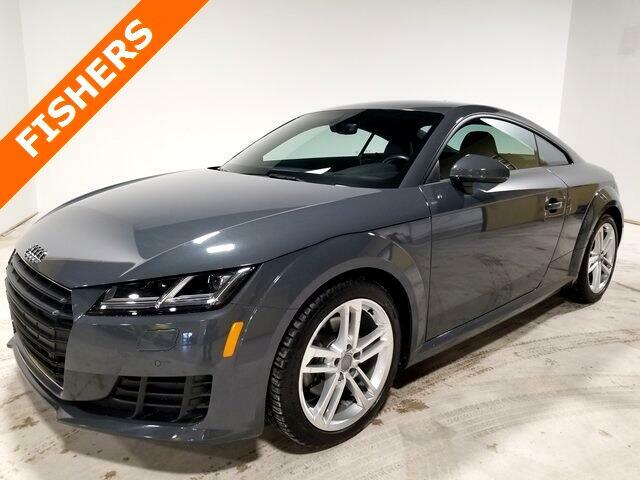 Navigation, Bluetooth, Back Up Camera, Heated Seats, 2D Coupe, 2.0L 4-Cylinder TFSI, 6-Speed Automatic S tronic, Leather/Alcantara Seating Surfaces, Remote keyless entry. 23/30 City/Highway MPG Priced below KBB Fair Purchase Price! Message: Thought you might be interested in this 2016 Audi TT.